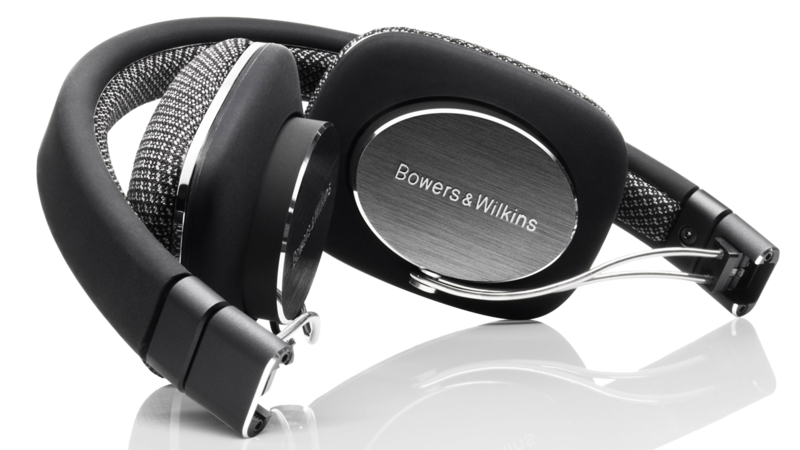 The Bowers & Wilkins P3 headphones are lightweight, comfortable, and sound fantastic. Anyone who is searching for a headphone that doesn’t mind the open air design, these little cans will be tough to beat at the asking price of $199. Build quality and design take the cake with incredible attention to detail and raise the bar in what people should expect out of headphones in this price range. Adding to the fact you have swappable cables to bounce from Apple products to other mobile phones, tablets, and MP3 players, you now have a headphone that can be enjoyed by anyone, regardless of the device they are using. We loved these headphones and would recommend them all day long.